School vouchers are re-emerging as a 2008 election issue. The Utah Democratic Party is reminding voters of Republican support of the voucher issue, which was defeated in referendum this past November. State GOP leaders, however, contend that school vouchers are old news and a distraction from real issues. 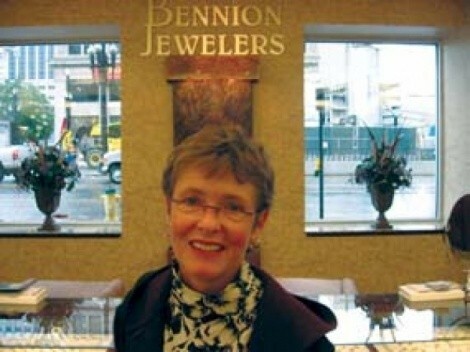 City Weekly asked Riki Eastmond of Bennion Jewelers downtown if she thought vouchers were still an issue? Absolutely not; vouchers are dead. I never went along with them in the first place. I think money should go to public education and smaller classrooms and better teachers. [But] I don’t think [vouchers] are an important issue. I think it’s probably political games they’re playing, and I don’t like that—and I’m a Democrat. The voucher thing is dead and gone.